Home / Savings Blog Posts / Recipes / Easy Dessert Recipes / Arkansas Razorbacks Hog Cupcake Recipe! Football season is almost here! Time for tailgating and football parties with friends and family! Make this Arkansas Razorbacks Hog Cupcake Recipe for your next Hog Party! This Arkansas Razorbacks Hog Cupcake Recipe will be a hit at your party to cheer on the Razorbacks! I am a born and raised Arkansas Fan so I am excited about this cupcake recipe! If you’re not a hog fan then you will still love these Double Chocolate Chip Chocolate Cupcakes! Make this recipe to support your favorite team this football season! Plus, here are even more Easy Dessert Recipes! -Scoop batter into cupcake paper liners until 3/4 full. Remove from cupcake tin and place on a wire rack to cool completely before frosting. Divide the frosting into two (2) bowls. The first bowl add several drops of red gel food coloring, in the second bowl the frosting stays white. If ready, scoop the frosting in the two colors, into one pastry bag with a big star tip. Twist the open end of the pastry bag to push the frosting to the tip. Test this out to make sure that the two colors come to the tip at the same time before you frost the cupcakes. Spoon the icing into a bowl, take out 6 TBSP and put 2 TBSP into two bowl. Add several drops of red gel food coloring in the large bowl of icing … stir well to mix the color. In one of the bowls of 4 TBSP of icing add a couple of black gel food coloring… stir to mix well. In the second bowl of the 2 TBSP of icing leave it white. Locate a picture of an Arkansas Razorback on Google… print the picture in color. Tape this picture with small numerous Razorbacks on it to a cookie sheet. Tape wax paper (covering the copies of the Razorbacks) to the cookie sheet . Using a small pastry bag fill with the black royal icing and a #2 tip. Start by outlining the Razorback first…. Fill in the Razorback with the red icing not filling in where special markings are printed. Allow the red to dry for 30 minutes. Outline the special markings of the Razorback in black…allow this to dry for another 30 minutes and then high light the eye and tooth in white. Ensure the Razorbacks are dry, gently touch one of the images. Cut the wax paper holding the completed Razorbacks into squares surrounding the image. If the image is dry then peel off the wax paper from the back and place on the completed dry logo on the front of the frosted cupcake. Be sure to check out the Football Cupcake Liners at Amazon for some great ways to make your cupcakes ready for the big game! Receive Free Shipping with Amazon Prime, or Free Super Saver Shipping on orders of $35 or more! 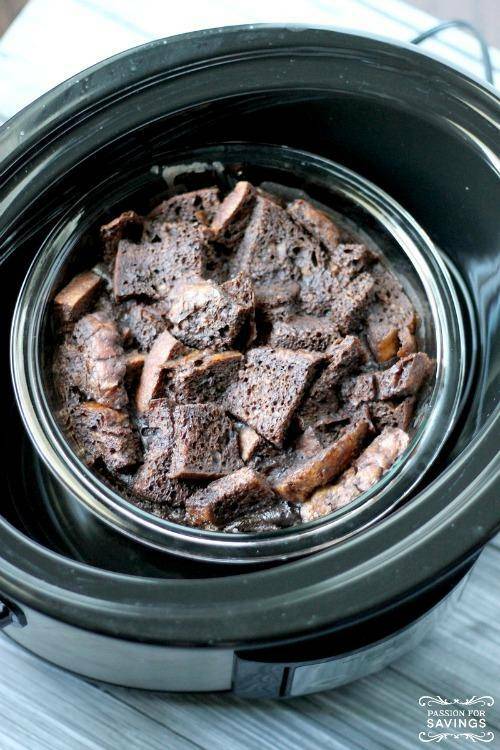 Also, be sure to check out this Crockpot Chocolate Bread Pudding Recipe that would make another great tailgating option for game season! How to Save Money & Ditch Your Coupons!